Hello all, here is a quick clip of what happenign this weekend in the mountians. FREE entrance and parking after 6:00pm. Kick off the Labor Day weekend with the hottest local bands, live music, dancing, cold refreshments, great food, fun people and the best views of the lake. BUY TICKETS FOR LUAU HERE! Sept. 3rd Beach Club Tacos and Tunes! 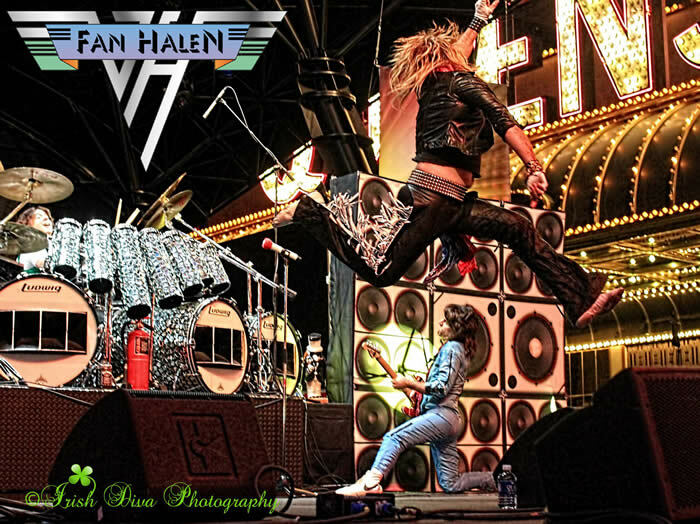 6:30 pm -9:30 pm Free entrance to the Beach Club, live entertainment, authentic taco bar, and cash bar! 10:00 am-2:00 pm 25 tons of sand is being delivered and separated into 1 ton piles. 25 teams to enter the contest at no cost. First 25 teams can sign up at the North Shore Gate. Bring your skills and tools! There are two age divisions – 5-12 years old and 13 to adult. Contestants will win awesome Lake Gregory recreation passes and other fun outdoor items! Aug 25-26 in Lake Arrowhead. 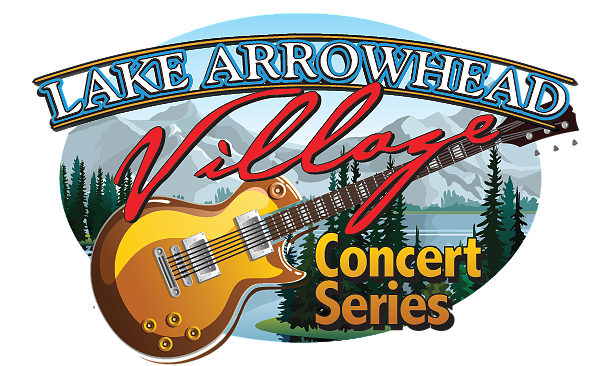 Here is what’s happening this weekend in the Lake Arrowhead area! Stay tunned for more Vlogs! It’s that time of year again that volunteers choose to freeze their buns off for charity! We love this event and it is always entertaining, and COLD. This years plunge will take place on February 4th, 2017 at 10:00AM at the Lake Arrowhead Resort and Spa. If your not a Polar Plunger like me (I hate cold water), then dig deep in your pocket and donate. My broker Steve Keefe will be plunging this year, and I will be there to watch. So come on down and help support the locals and their charities, it is for a great cause. Do you know where your Master Water Shut-off-Valve is? 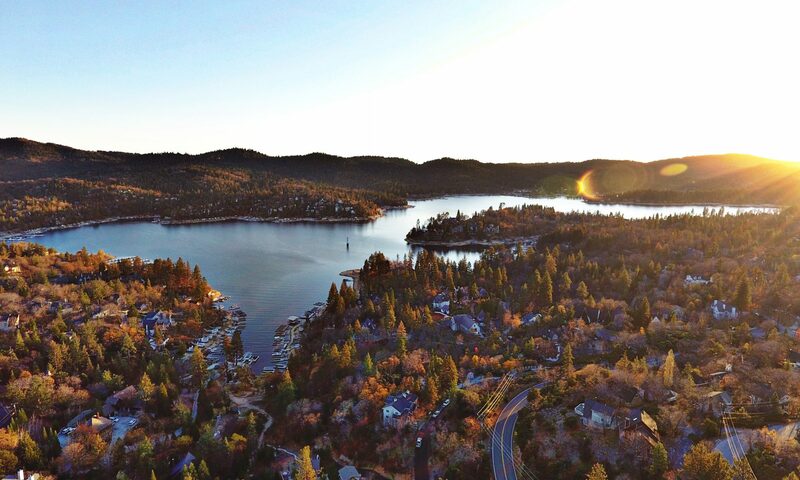 Ah the sweet change of seasons in Lake Arrowhead. Winter is here and everyone is throwing on their Uggs, down jackets and beanies… and then it hits you… “are my pipes going to freeze in my mountain home?” BUT what about your WATER-SHUT-OFF VALVES??? Do you know where yours is??? So basically around this time of year when the temperatures drop to near freezing or below, everyone panics and starts to worry about “Freezing Pipes.” THIS PARTICULAR BOLG IS TO BRING AWARNESS. Do you know where your master “Water Shut-Off-Valve” is? This is valuable even when it is not Winter. Every home is different so it is extremely important that you know the location and function of your master shut-off-valve. This is not the one at the street that the water company controls, this is the one that should be located near where the main water lines comes into your house. Locate your master shut off valve (which is usually where the water line comes into the house or near the water heater) or your customer shut off valve (which is in a separate meter box approximately 2 feet from the District’s meter box). If you do not have a customer shut off valve, you may consider installing one as it is best to turn off your water as close to the meter as possible. Depending on the type of valve, turn it clockwise until tight or rotate the handle so that it is perpendicular to the pipe. DISCONNECT AND DRAIN ALL OUTDOOR HOSES – Detaching hoses from outdoor faucets allows water to drain from the pipe. INSULATE PIPES OR FAUCETS IN UNHEATED AREAS – If you have pipelines in an unheated garage or cold crawl space under the house, wrap the water pipes before temperatures plummet. SEAL OFF ACCESS DOORS, AIR VENTS AND CRACKS – Winter winds whistling through overlooked openings can quickly freeze exposed water pipes. Just don’t plug air vents your furnace or water heater need for proper ventilation. FIND THE MASTER SHUTOFF – In case of a leak, everyone in the family needs to know where it is and what it does. It’s usually where the water line comes into your house from the street. WINTERIZE A VACANT HOME – Before vacating your home for the winter be sure to shut off water to your house using the master shutoff or customer shut off valve. Then open and drain ALL household and irrigation lines. 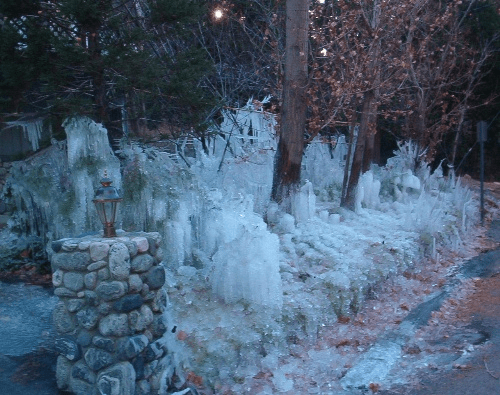 Any trapped water can freeze causing pipes to expand and break. Once all the lines have been drained it is important to close all household and irrigation lines again before leaving your home. Keep in mind that maintaining low heat in your home does not ensure your pipes will not freeze. This is especially true if you are not a permanent resident. However, taking the precautions mentioned above before the cold weather sets in could save you the headaches and expense of frozen or broken pipes this winter. Have a fun and safe winter and make sure you know where your Master Shut-off-Valve is!